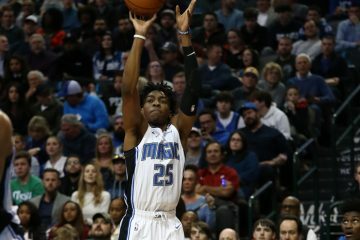 It took 10 games into the regular season, but the Orlando Magic are now in the midst of its first losing streak of the 2017-2018 campaign. 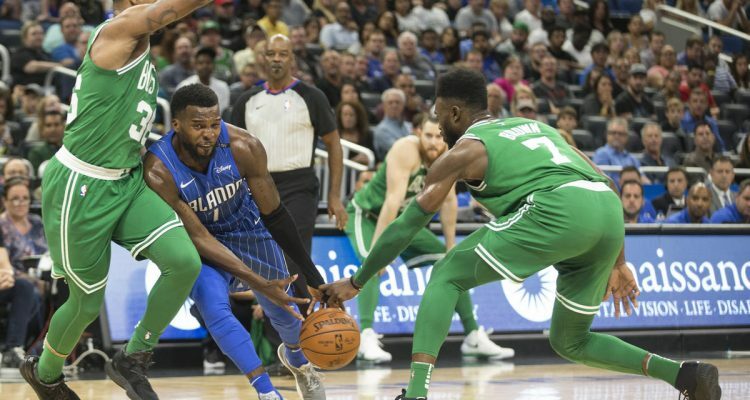 The Magic couldn’t get back on track on the offensive end and fell in a 104-88 loss to the Eastern Conference’s top seeded Boston Celtics (8-2). The Celtics entered Sunday evening riding a seven-game winning streak after dropping their first two games against the Cleveland Cavaliers and Milwaukee Bucks. Boston has since then reeled off eight straight wins, including Sunday’s over Orlando. 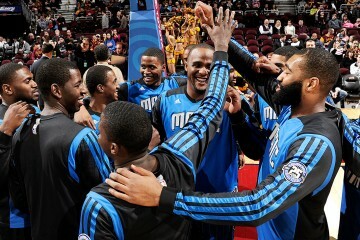 Orlando (6-4) has cooled off since it’s simmering start to the season and have looked much more pedestrian as of late. The lack of a true point guard due to the injuries of starter Elfrid Payton and backup D.J. Augustin have hurt the Magic. The Celtics held a 49-38 lead heading intermission and though the Magic were able to edge Boston 31-28 in the third period, Brad Stevens’ bunch got back into a groove in the fourth. Boston held Orlando to 33-of-91 (36 percent) shooting, including just 6-of-29 (21 percent) from 3-point land. The Magic didn’t have anyone that scored more than 18 points, with Aaron Gordon being the lone player. 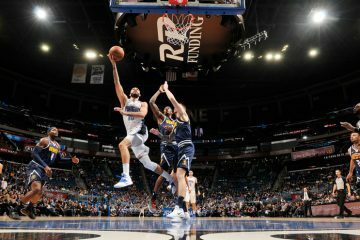 The usually consistent Evan Fournier was held to a mere six points, as Orlando started Jonathan Simmons and Terrance Ross in the backcourt. It didn’t take too long for Boston to get its core guys going, with power forward Al Horford chipping in 14 points and 10 boards in 29 minutes. No player for Boston logged in more than 29 minutes on the court. Celtics’ guard Marcus Smart ended the night with 11 points, eight assists and eight rebounds.